For a gluten-free option serve as a salad or wrap in a lettuce leaf. 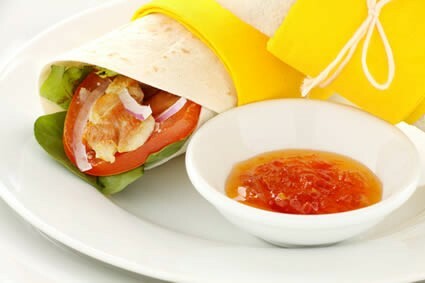 Spread the mixture onto a wrap. The Rose Ceremony – First day of school welcoming traditions. © 2017 Roseway Waldorf School - All Rights Reserved. Site created and maintained by us.